Want to boost your professional networks? – try these! For international students at targeted UK universities, this is a new network to help to put you in touch with global recruiters. You can also find out more about how you match organisations’ requirements. International students at The University of Manchester have been invited to join. The network is new and growing, but so far there has been particular interest from Asian recruiters. These are two LinkedIn groups that the Careers Service set up to allow students with an interest in India/ China to network online with alumni/fellow students from or in these countries. Typically the networks’ members are nationals of their home country, but not exclusively. If you would like to network with Indian/Chinese and other alummni now based in these countries or around the world, why not take a look. If you join LinkedIn and set up a profile for yourself (all free) you can search for both of these under “Groups” and request to join. Although we currently do not have specific networks for other countries just yet, we do have an excellent LinkedIn group for The University of Manchester Alumni Association. There are sub-groups for certain countries / regions, and there are many international members in the main group. Tip – view the “members” and add a country of interest to the “search” box to see what comes out. Remember, though, that alumni are on these groups for various reasons (professional, social, career change) so if you are seeking to network with anyone, professionalism will be key. Find out about you can become a student member of the relevant professional body for your profession/ career interests. Many have student membership rates. Joining these bodies give you the chance to attend local events, meet professionals, find a mentor (or sometimes even be allocated one), and generally boost your career and sector knowledge. Don’t wait to be invited, contact them and see what you can tap into. Some professional bodies do careers talks and insight days for students too. For those we hear about we put them onto Careerslink, but some we don’t, so get onto their site in case there is one coming up. You can find out about all professional bodies in the UK at: http://en.wikipedia.org/wiki/List_of_professional_associations_in_the_United_Kingdom (some are also connecting to their international counterparts or setting up branches in other countries too – check their sites). Other global professional networks – and I’m sure there are more! Engineering forum of Nigerians – a network for professional and student engineers from Nigeria currently in the UK. One of their organisers was a Manchester graduate from Nigeria when I met them last, and they confirmed that they welcome student members and offer great support. Look them up at: www.efn.org.uk (it’s only £15). If you are planning to return to your home country after graduation and will be job hunting, don’t forget the networks for returners. You may even be able to join them early? 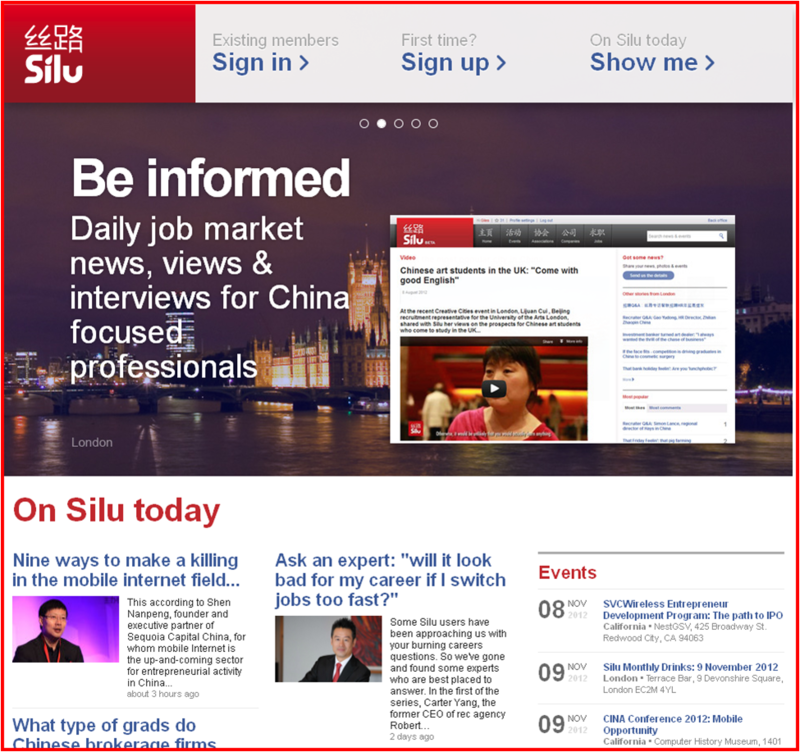 The British Council usually have a network in countries, and can also provide e-shots and job fair details. Look for the alumni pages of the British Council’s website in your home country. British Council offices are increasingly doing more to support international returners. For example, last year (Feb. 2012) the British Council Pakistan collaborated on a graduate job fair with Pakistan recruiters here on campus. This year (Feb 2013) there will be a job fair in Pakistan for UK returners too.